Congress President Sonia Gandhi on Saturday extended her warmest greetings on the auspicious occasion of Gurpurab, asserting Guru Nanak as a believer Vasudhaiva Kutumbakam (the world is one family). 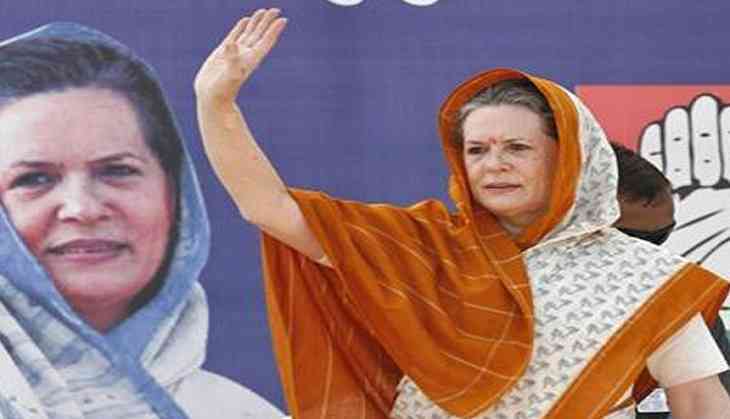 Sonia Gandhi said that the Sikh Guru was a poet, philosopher, social reformer, religious preacher, yogi and a profound believer in Vasudhaiva Kutumbakam. "He not only authored the epic Guru Granth Saheb that guides all but resounded that there is One God and his compassion is bestowed on all irrespective of caste, colour, religion or social status," she said. Sonia Gandhi also stated that Guru Nanak taught people that life's learning is about sacrifice, spirit of giving and sharing with an innate faith in almighty. "In a world torn by strife, today is the day for each one of us to embrace equality, compassion and humanism more than ever as taught by Guru Nanak ji," she added. Guru Nanak Jayanti, also known as Guru Nanak Gurpurab, celebrates the birth of the first Guru Nanak, and is considered one of the most sacred festivals among Sikhs.